One of the fascinating aspects of technology is its dynamic nature. This aspect has ensure that once mainstreamed, businesses have the option to embrace it or be edged out. Despite its numerous advantages and application, mainstreaming of blockchain has had its fair share of challenges, more so in 2018 when the valuation of most cryptocurrencies fell substantially. However, a tech review published by the Massachusetts Institute of Technology (MIT) predicts a positive outlook for blockchain. According to the review, the application of this technology will become the norm in 2019. This normalization will be characterized by mass adoption of the technology as it gets integrated in daily operations. The positive review was made through announcements made by several large corporations to launch major blockchain projects. To further backup its prediction, MIT cites that numerous sound blockchain-based projects are close to breaking even, which is a sign of better times ahead. Businesses in this sector, including banks, process high volumes of transactions on a daily basis. These include receiving, storing and transferring customer funds. With these kind of activities, transparency, authenticity and security are at the core of an efficient financial system. For this to be attained properly and accurately, records have to be maintained. This requires an operating system that is capable of to recording massive amounts of data while ensuring security and without run-down possibilities. Blockchain’s digital ledger system has the potential to capture and store millions of financial transactions. The system is not only decentralized but it also ensures data integrity in the sense that once entered, data cannot be altered, it is permanently stored. By mainstreaming of blockchain in the financial industry, transactions will be more secure, cheaper and faster. Already, leading financial firms such as Western Union, Master Card and Bank of America are experimenting with blockchain. 2018 saw several leading retail companies like Alibaba, American Express and Walmart integrate blockchain technology in their operations. The technology is applicable in management of supply chains, international logistics and customer loyalty programs by retail enterprises. According to William Davis, LDJ Capital Managing Director, blockchain will be a game changer for the retail sector because it provides the much needed transparency and immutability required by retail businesses. Verification of evidence is a critical aspect in the legal sector. This is because without proper records and legitimacy to back findings, lengthy legal battles ensue, with no possible respite for justice. Blockchain technology will prove valuable in this sector because of its capability to store and verify large volumes of documents and data. Litigation on wills, inheritance, acquisition of real estate and other legal aspects will be resolved with ease via blockchain because records will be stored securely and changes to documents can be authenticated and easily verified. Application of smart contracts will also a major win for the legal sector. 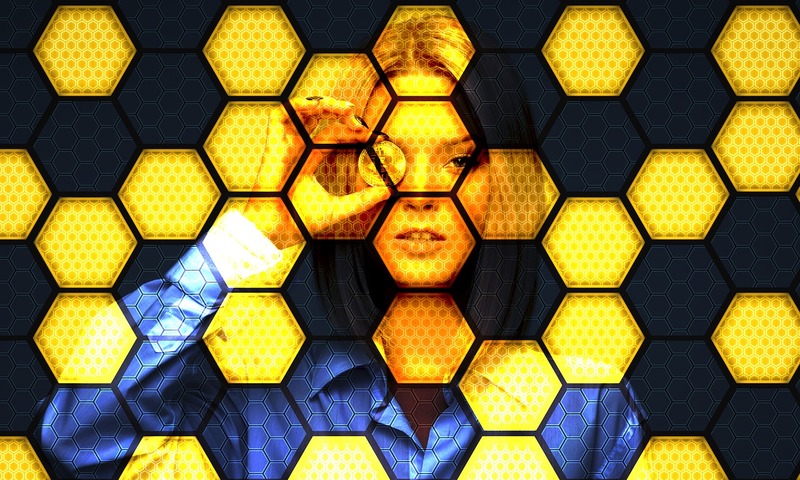 Other sectors that are likely to integrate blockchain in their operations this year include health, education, governance and insurance. According to the MIT review, the blockchain hype will subside and regulatory-approved infrastructure will be put in place this year, paving the way for blockchain mainstreaming.